Digimon RPG Online and Digimon Masters Online are developed by Movegames and Bandai. Digimon Masters is a client-based game which takes you to the world of the popular cartoon series and lets you be the trainer. Select your monsters and help them evolve as you embark on adventures and experience exciting, turn-based combat. Some players want to play Digimon Masters Korean server and can't figure out. 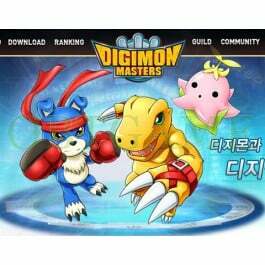 Buy one verified Digimon Masters KR account from OBTGAME is the solution. Download Digimon RPG/Digimon Battle Online/KDRO Client: http://www.digimonrpg.com/down/main.aspx? 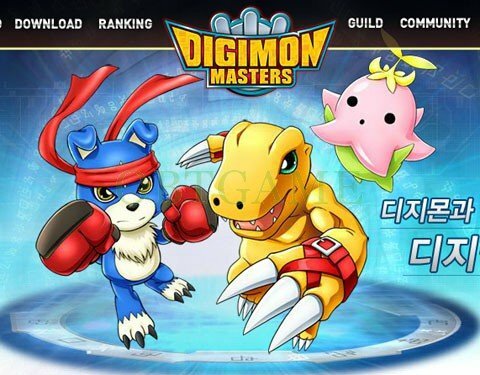 Download Digimon Masters Korean Client: http://www.digimonmasters.com/down/main.aspx? 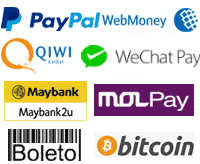 We registered with random username, password and Email informations. You can create your own In Game Name after log in. You can custom username, password informations, create your own In Game Name after log in. We will create account with the info you provided. Great service and fast delivery. I am really grateful. The only thing is price for activating/confirming account that we already have +2$ which is almost the same as creating new one. Anyway great website and staff. VPN guide provided didn't work, but I figured out how to set up Internet Explorer allowing me to play KDRPG, ID and password working. Responded very quickly, 100% recommend this website! Sent an email asking for further information and they responded within ~5 minutes. Created and delivered my account in a couple of hours, I would recommend Obtgames. I had a couple of issues but the support system is really good and helped out a ton; Game account was delivered a few hours later (about 8) but it all works!